I have slowly been making it through the library haul I brought home in early December. I seriously overestimated the amount of time I would have to read once I started working full-time. But I have finally made it through this stack of library checkouts (I only DNF one; I hate not finishing a book and I only do it if it’s at least 75% unenjoyable) and I am happy to say that The Secret Diary of Lizzie Bennet lived up to my expectations! Based on the Emmy Award winning YouTube series The Lizzie Bennet Diaries.Twenty four year old grad student Lizzie Bennet is saddled with student loan debt and still living at home along with her two sisters, beautiful Jane and reckless Lydia. 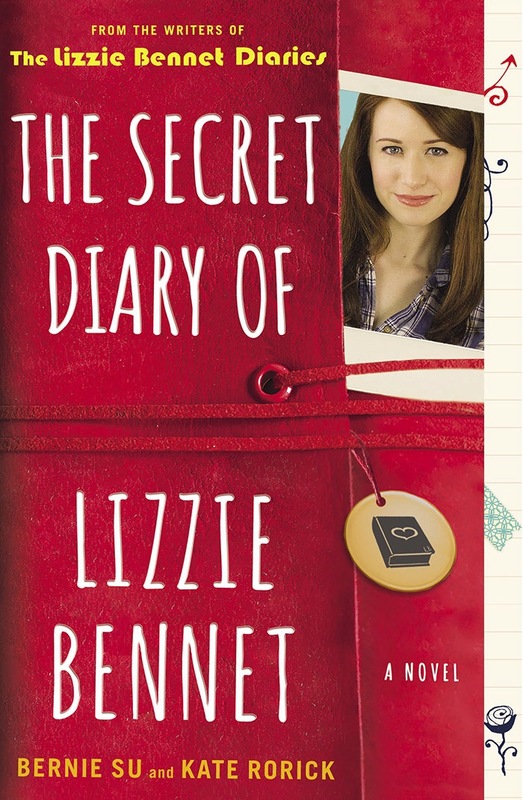 When she records her reflections on life for her thesis project and posts them on YouTube, she has no idea The Lizzie Bennet Diaries will soon take on a life of their own, turning the Bennet sisters into internet celebrities seemingly overnight. If you are not familiar with the YouTube sensation The Lizzie Bennet Diaries, stop reading and watch this video (seriously, the rest of this post won’t make sense if you don’t). At first I thought it was a little strange to make a diary based off a YouTube series that’s based off a book, but there were some incentives to reading this diary, namely the extra scenes that we only get to see Lizzie & co. re-enact via costume theater on her vlog (which was a fantastic element to the show, don’t get me wrong). My favorite of these bonus scenes is the San Francisco tour date Lizzie went on with Gigi and Darcy. We don’t hear anything about that on the show so it was fun getting to swoon a bit over the awkward cuteness that is “Dizzie”. My least favorite of these scenes involved Jane. I don’t want to go into full detail because there was definitely an element of surprise to it (this particular event isn’t even whispered about on camera, so it’s obviously a very private matter). It shocked me a bit because it felt very un-Jane like. Jane, to me, is in the same category as Eleanor Dashwood and Fanny Price (and we could even include Jane Eyre for her personal moral convictions), and I had a hard time picturing this “shock” happening to Jane Bennet. I know I’m being extremely vague–has anyone else read this book and felt the same way that I did about Jane’s “secret”? I didn’t have time to watch all of the episodes along with reading their corresponding diary entries, but I think it would be fun to do if you’re in the mood for a LBD rewatch. I did watch a handful of my favorite episodes towards the end of the book when the plot started to thicken. This is my favorite episode, although Episode 83 – “Corporate Interview” is a very close second. …you have already watched (and loved!) The Lizzie Bennet Diaries. Or if you are going to watch and read the diary together. The diary will only be enjoyable if you’re familiar with the YouTube episodes. …you love Jane Austen retellings! …you enjoy epistolary reads–each entry is pretty short so it makes for good reading if you don’t have time to sit and read for long periods of time. …you want a book that makes you feel warm and fuzzy (seriously, you’ll want to hug your sisters, mothers, and best friends after finishing this book). There’s nothing like reading this book to get you in the mood for a Lizzie Bennet Diaries marathon! I also know that Ashley Clements, a.k.a. Lizzie B herself, narrated the audiobook. It was already easy to hear in my head all of the different characters reading their lines, but I would love to hear Lizzie do her costume theater interpretations of Darcy, Ms. De Bourgh, and of course Mrs. Bennet. I had everything perfectly planned for my first year of university…That, apparently, was a mistake. 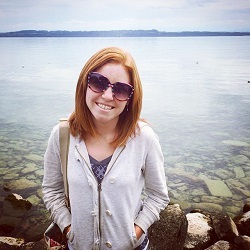 Labelled a nerd for most of high school, Livi sees her first year of university as a chance to redefine herself. She can finally enter the popular crowd and maybe even land herself a super hot boyfriend. But Livi’s about to discover that the price of popularity may be more than she’s willing to pay, and that what—and who—she wants most has always been right in front of her. Doesn’t this (really pretty) cover match my blog colors perfectly? YES I’M OBSESSED WITH PRETTY COVERS! I have a problem. The Trouble With Flirting was a really fun read! I just finished the book moments ago and I have those warm fuzzy feelings you get after reading something cute. Livi, the main character, is a college freshman in Cape Town, South Africa, and although she can be somewhat frustrating at times, she’s also easy to identify with. I loved that she was a nerd, because I feel that so many girls who read this (including myself) are nerds as well, and may also try to cover that up when making new friends. The whole theme of owning yourself and not being ashamed to admit you’re into specific hobbies or interests just because you want to impress or fit in with a clique was really encouraging. I used to think that was only an issue you’d have in high school, but then I noticed it in college, and later with coworkers, and more and more this year I’ve found myself thinking, “Who CARES if I’m a nerd? If I listen to the same song on loop for an hour? If I watch A Walk To Remember and bawl my eyes out and STILL want to watch it again?” I shouldn’t be embarrassed about any of my interests, as long as they’re not unhealthy or harmful, and as Livi’s best friend Adam reminds us, I shouldn’t change who I am to make friends. If you’re looking for a book that’s light reading but not too light, this is a great one! Some scary things happen to Livi, but some great things happen as well, and the book focuses on those things. 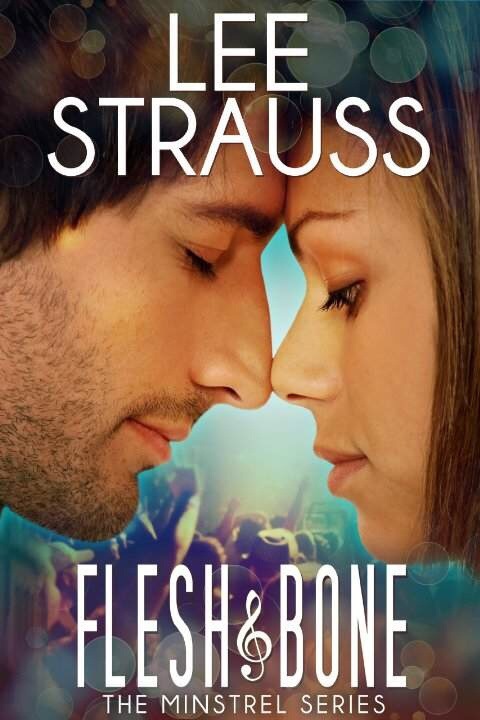 One of my favorite indie authors is Elle Strauss, who typically writes Young Adult science fiction romances. My favorite novel of hers is Clockwise, a story about a high schooler who frequently and unintentionally time travels to the Civil War era. 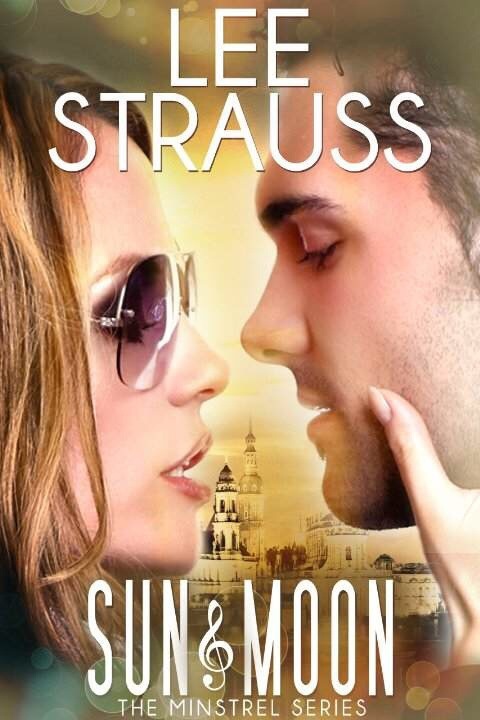 But Elle Strauss also writes adult fiction under the pen name Lee Strauss. 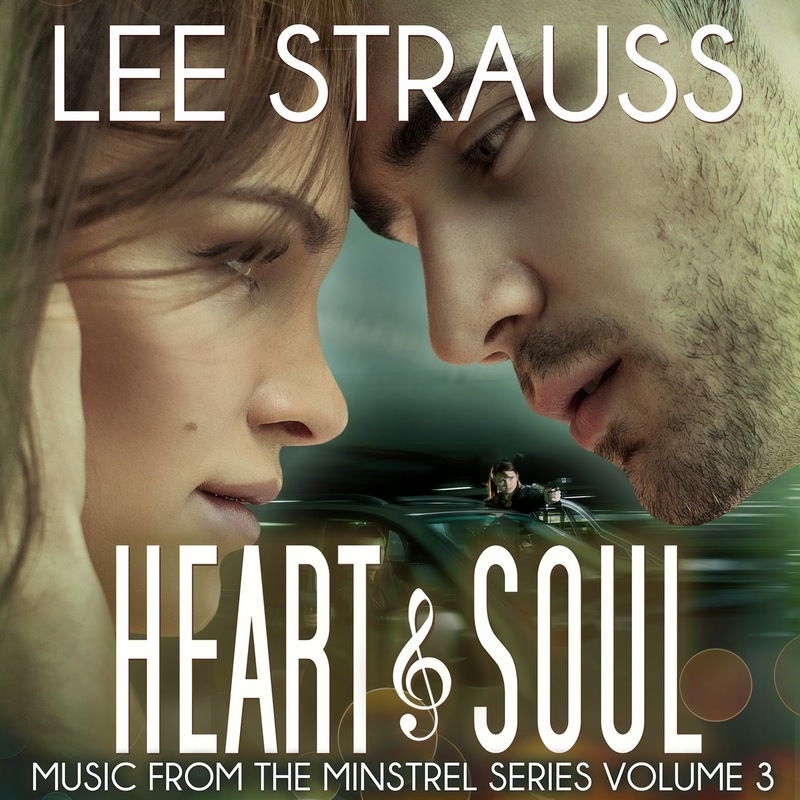 Lee Strauss’s most recent series, The Minstrel Series, is a clean romance series that focuses on the lives of aspiring singer-songwriters. There are currently three novels in the Minstrel Series. The first two, Sun & Moon and Flesh & Bone, take place in Dresden, Germany and follow the lives of German twenty-somethings whose paths intertwine. Sun & Moon: She has a past. He has a secret. Flesh & Bone: She can’t remember. He can’t forget. Eva Baumann is invisible. Sebastian Weiss is famous. In a perfect world Eva would be fearless and Sebastian would be guiltless. Singer-songwriter Eva Baumann has a celebrity crush on Sebastian Weiss. He’s perfect to love because there is no way they could ever be a thing. She’s a nobody. He’s a heart-throb. Hiding an infatuation is easy for her because, since her accident, hiding is what she does best. But then Sebastian stumbles into the Blue Note Pub in time to hear Eva Baumann perform a hauntingly beautiful song. Could this girl be the answer to defeating his writer’s block? Flesh & Bone has been my favorite installment so far in this series. I had a hard time putting it down! I loved the characters and the story line was very moving. I loved the way it dealt with forgiveness and redemption, and I also really enjoyed how the main characters grew and changed during the novel. The third Minstrel novel, Heart & Soul was released yesterday, and I volunteered to receive a free copy in exchange for a review. Heart & Soul is a spin-off of Flesh & Bone and it follows the life of the main character’s sister, Gabriele. That being said, I felt that this novel could stand-alone (but definitely read Flesh & Bone, either before or after!). Heart & Soul: She’s heartbroken. He’s heartless. Gabriele Baumann-Smith is deliriously in love with her young husband Lennon. Except, it turns out that Lennon Smith isn’t his real name. In fact, he’s full of secrets: a cottage on the southern British coast, an old girlfriend and…an identical twin brother. Callum Jones—not his real name—can’t believe his brother’s widow came to England. He’d warned Mick—Lennon—that an inheritance could put the girl’s life in danger, and he was right. “Mrs. Smith” is the last thing Callum needs to worry about right now. She’s beautiful, sure, takes his breath away at times. But when she looks at him, who does she see? Gabriele’s heart is battered and bruised. Can one brother fix what the other left behind? And will they live long enough to find out? Except, it turns out that Lennon Smith isn’t his real name. In fact, he’s full of secrets: a cottage on the southern British coast, an old girlfriend and… an identical twin brother. 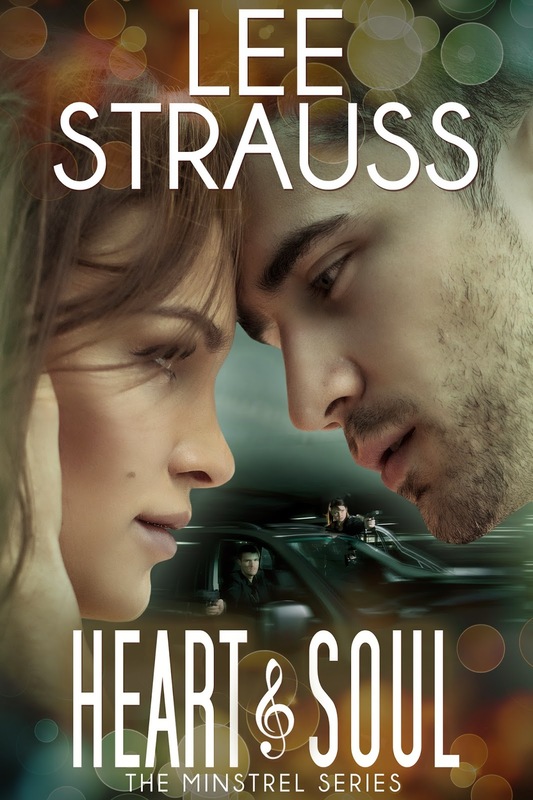 Featuring the author’s daughter, Tasia Strauss! “My musician husband and I just randomly started talking about the idea of working on a project together – wouldn’t it be great if we could collaborate and merge our two artistic worlds? Writing and Music? That was the seed that started the muse talking, and soon afterward The Minstrel Series was born! Click HERE to read the first chapter of Heart & Soul. **One of the entry options will ask a question from the above chapter. It also has its own FACEBOOK (link) page and its own BANDCAMP (link) page where you can listen to the original music associated with the books. Albums are also available on AMAZON. 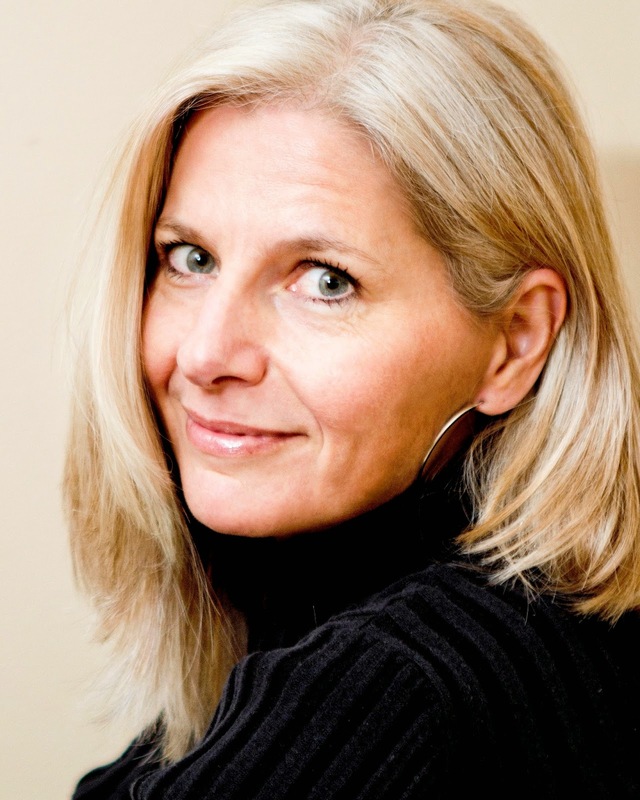 Lee Strauss is the author of The Minstrel Series (contemporary romance), The Perception Series (young adult dystopian) and young adult historical fiction. She is the married mother of four grown children, three boys and a girl, and divides her time between British Columbia, Canada and Dresden, Germany. When she’s not writing or reading she likes to cycle, hike and do yoga. She enjoys traveling (but not jet lag >:0), soy lattes, red wine and dark chocolate.